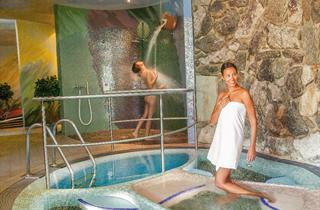 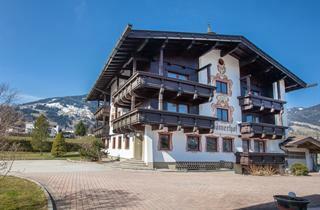 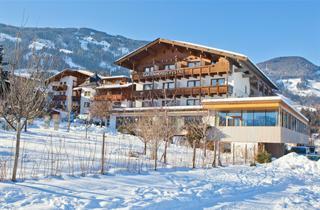 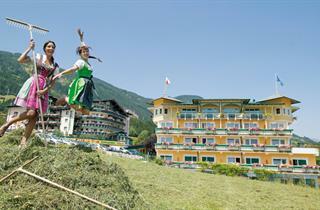 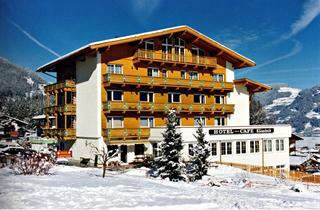 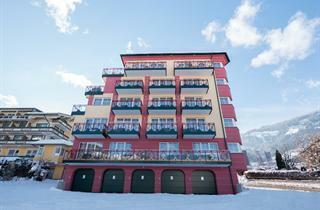 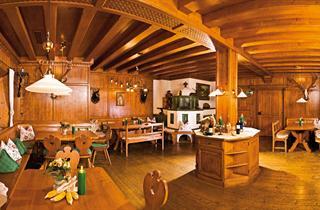 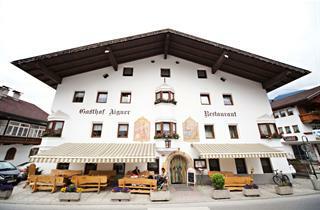 Fugen is a classic Austrian resort at the heart of the Tyrol region. 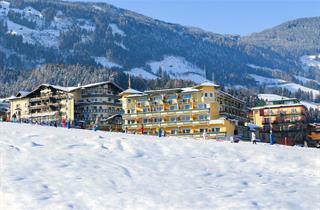 It has a pleasant mountain setting and gorgeous snowy landscapes. 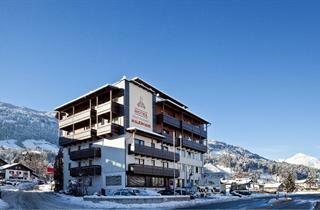 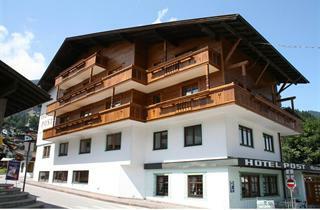 Fugen is just 9 km from the Inntal highway A 12, making it easy to access. 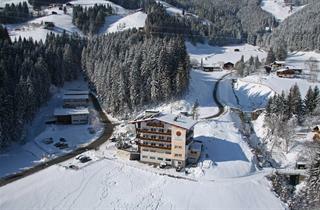 Since the 2004 / 2005 season the region offers better, more modern skiing facilities. 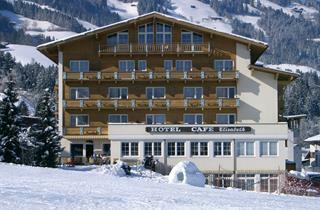 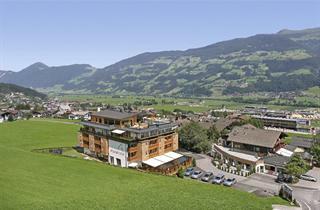 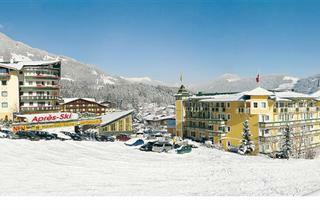 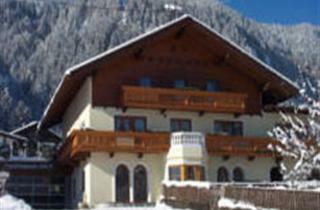 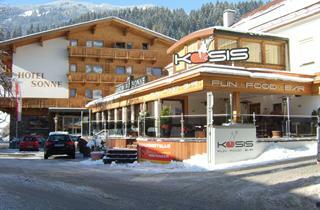 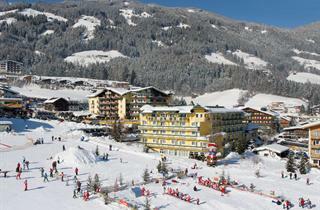 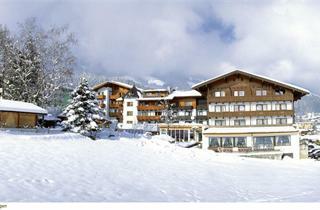 The main resorts of the new Zillertal skiing area are Fugen, Kaltenbach and Hochfügen.